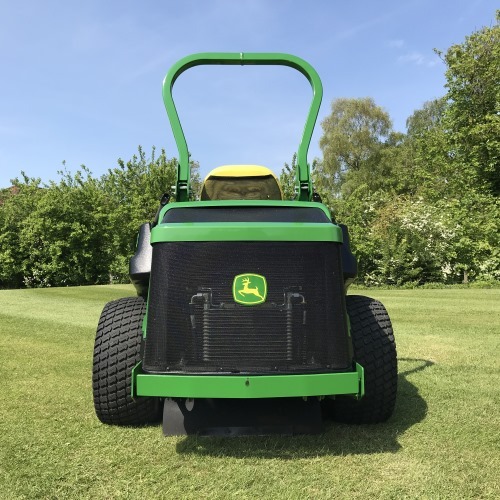 Deluxe High Back Seat with Suspension. 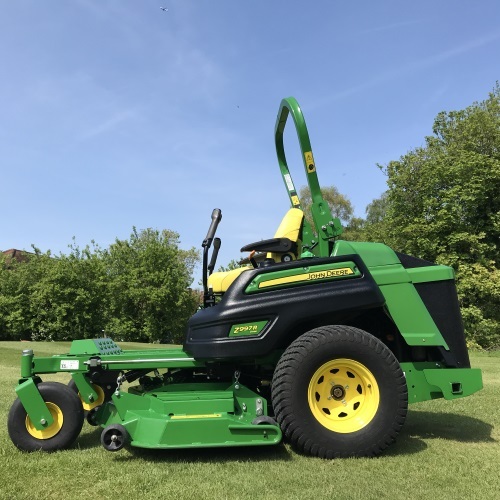 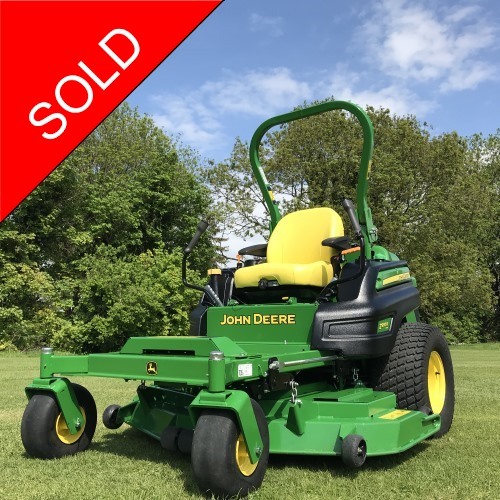 The John Deere Z997R zero turn mower is incredibly manoeuvrable and very powerful. 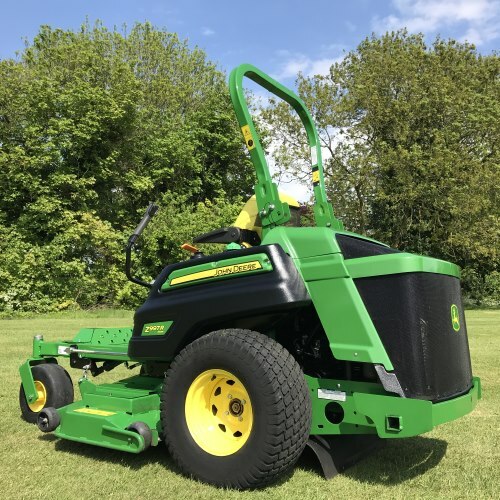 This high output mower is 20% faster than cutting with an out front mower. 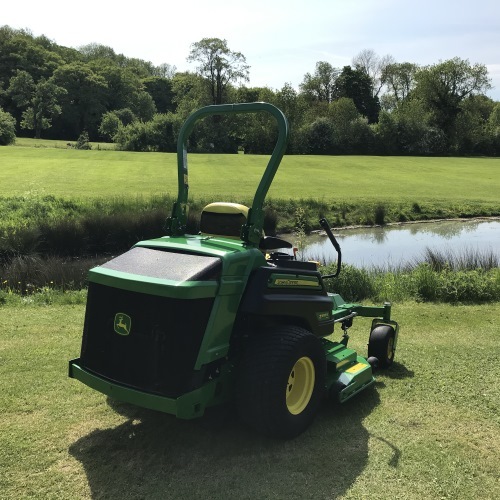 Both comfortable and compact it is ideal for commercial mowing when time is of the essence.